In-depth interview with BattleRap.com's editor-in-chief from Tom at the Battle Rap Resume podcast. Ever wondered how Battle Rap Chris (A.K.A. 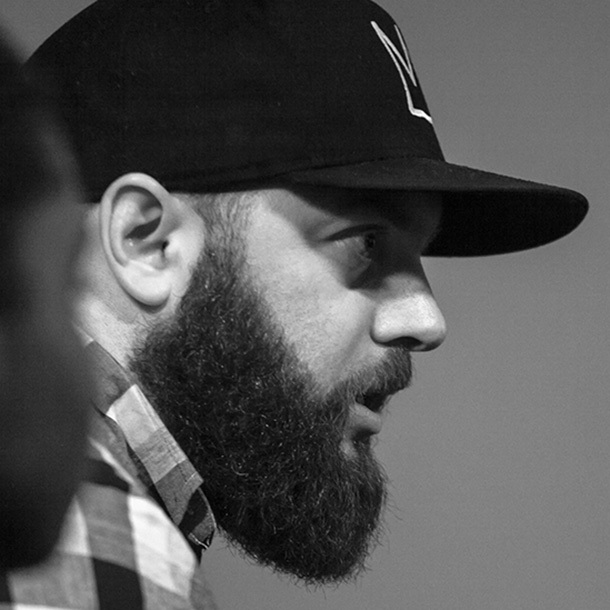 BattleRap.com editor-in-chief Chris Mitchell A.K.A. the guy writing the words you're reading right now) got to where he is now? Tom from the Battle Rap Resume podcast did, so we talked over Skype for about 75 minutes about how I got into a career of watching men shout angry, rhyming words at each other. In the conversation, we talk about my impromptu freestyle clash with Dumbfoundead, my experiences and challenges running the site, and my thoughts on the state of battle rap media. 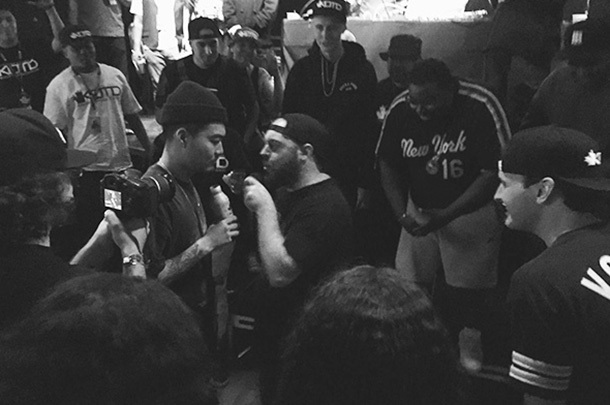 Here's the clip from the Dumbfoundead battle too. That time I battled Dumbfoundead at #WD5 Day 3. Check out the BRR channel for more long-form interviews with the likes of Chilla Jones, Oshea, Soul, Shox The Rebel (and way more), as well as for event breakdowns and compilations like this one that collects the best "Game Of Thrones" bars.